EHOF Congress Doral Retail, the developer of the Shops at Landmark in Doral, secured a $10 million construction loan, the South Florida Business Journal reports. 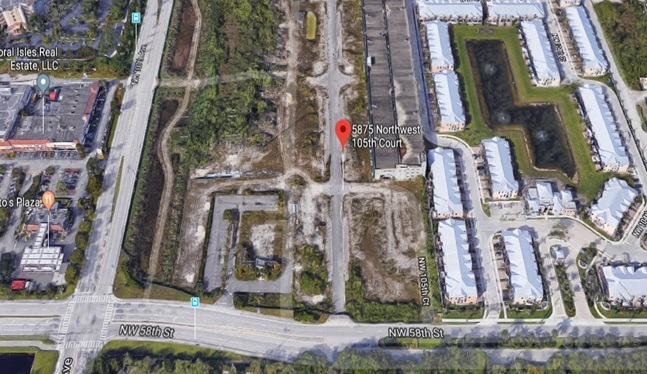 EHOF, a joint venture between the Boston-based Congress Group and Boca Raton-based Encore Housing Opportunity Fund, will soon break ground on the 36,149-sq.-ft. shopping center on the 3.72-acre site at 5875 N.W. 105th Court. The general contractor is Moss Construction. 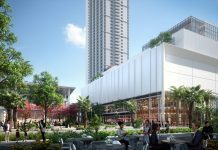 Recently, EHOF completed 418 apartments at Landmark in Doral, and has an additional 213 apartments planned for the second phase.